Best microphone for recording vocals? $3k mic VS $100 mics! 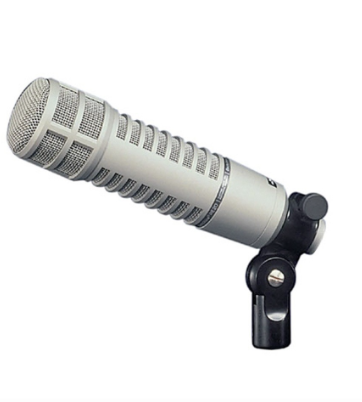 Blog What is the best microphone for recording vocals? $3K mic VS $100 mics! What is the best microphone for recording vocals? $3K mic VS $100 mics! 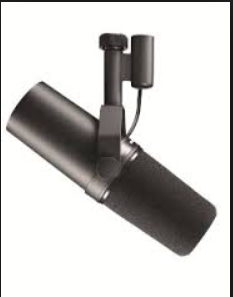 You may be asking yourself what is the best microphone for recordings vocals? I want to ask you a few questions first. Does expensive gear really matter anymore? Is the reason why your recordings and mixes don’t sound the way you want them to because you don’t have expensive gear? Yes it’s nice to have great gear, and I’m not against it, BUT I whole heartedly disagree that you can’t make GREAT recordings and mixes on budget gear these days. The question, “What is the best microphone for recording vocals” is a lot more complicated than that. You see, different vocalist sound different on different mics. If you have a bunch of mics to try out on your vocalist the day of your recording then by all means go for it and pick the best one. The thing is, this is really subjective. One mic may sound different then the other, but is it better? Maybe…. Maybe not. Maybe it’s just different and they are both good. I have a really good buddy named Pat Manske who is a professional grammy nominated audio engineer, and works at a studio in Wimberly TX called the ZONE. Did you know the famous engineer Rupert Neve lives in Wimberly?! Pretty cool. Anyways.. Pat let me borrow a really expensive Neuman U87 mic, an RE20, and an SM7B. All classic famous mics. These mics can be heard on all kinds of hit records over the years. 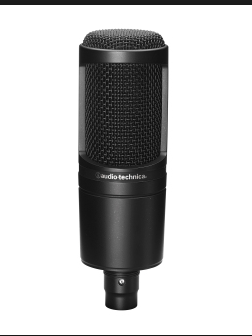 The RE20 and SM7B are more affordable, but still in the $400 range. 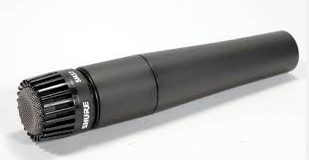 The SM7B is what Michael Jackson sung into for the whole Thriller album. I put them up against my $300 MXL 4000 I’ve had for years and use on EVERYTHING, as well as 2 $100 mics, the Audio Technica 2020 (AT2020) and the workhorse of studios world wide, the SM57. In the video below, I sing the same part of a verse into all 6 mics, and I was surprised at the results I found. All of them sound different. All have little things I like and dislike about them. The thing is, I am convinced now that it’s not the lack of expensive mics that are the reason for not having a great vocal sound. I am completely sold on “It’s the ear, not the gear that make a great engineer”. I’m the only one standing in my way from getting my mixes to sound like the top dogs in the industry. It’s not the million dollar studios, it’s not the super vintage analogue gear they have that I don’t, It’s not the $100,000 mic locker they have to choose from. It’s their years of hard work and putting in the time. It’s their knowledge of how EQ and Compression works. It’s their taste they developed over the months and years of finishing mix after mix. Thats it! With today’s technology and digital plugins that sound just as good as the true analogue gear, the playing field is even. Tons of professional mixers are going completely “IN THE BOX”, meaning they are strictly using DAWs and digital gear. Id say the one you have already. If you need help on how to record a great vocal sound, then check this post out on another post/video I created. Take a look at the video below and see the results of the mic shoot out for yourself. I’d love to read your comments below on which mic you liked the best and the reasons why.